Next week, F&W is celebrating the cookie. 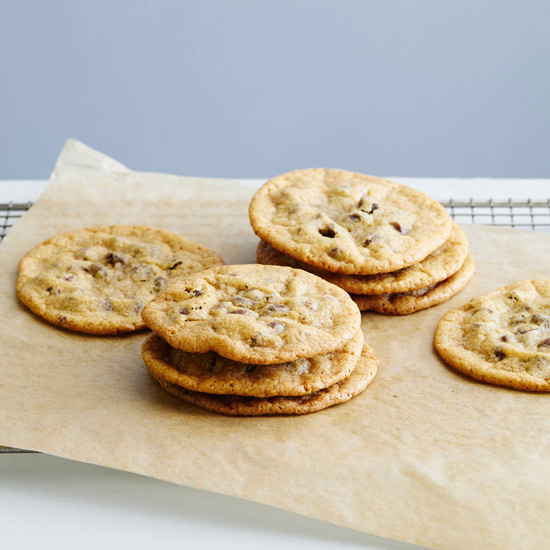 From classic chocolate chip to buttery shortbread to sugary snickerdoodle, we'll be spotlighting the best cookies from the best bakers in the country, swapping recipes with our favorite contributors and showing off our own Test Kitchen-perfected versions. Plus, we want to see your cookies! Tag your cookie tweets and Instagram posts with #FWCookie so we can see your sweet, chewy, crispy creations.